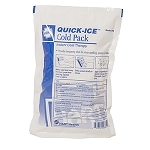 Designed to meet the needs of emergency, occupational, and sports health care professionals. 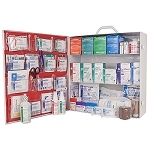 These kits contain a wide assortment of emergency products including items for dressing wounds, gloves, wipes, 3 sizes of airways, stethoscope, a blood pressure cuff, EMT scissors, instant cold packs, CPR mask and more. 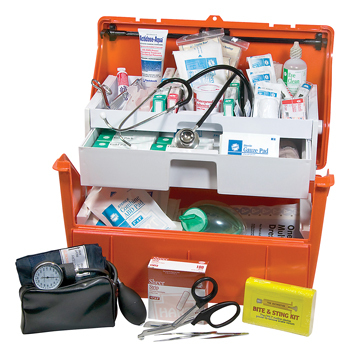 The Deluxe Trauma Kit contains virtually everything needed for Basic Lif support (BLS) including a burn sheet, instant glucose, airways, and CPR mask. 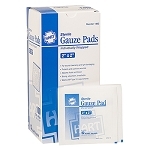 Abdominal/Pressure Pad, dressing, 5" x 9"
Adhere-Fluff, sterile, 4-1/2" x 4.1 yd. 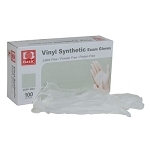 Adhesive bandages, sheer, 3/4" x 3"
Burn sheet, sterile, 60" x 96"
Gauze pads, sterile, 3" x 3"
Gauze sponges, sterile, 4" x 4"
Multi-trauma dressings, 10" x 30"
Copyright 2006 - SurvivalKitsOnline.com. All Rights Reserved.